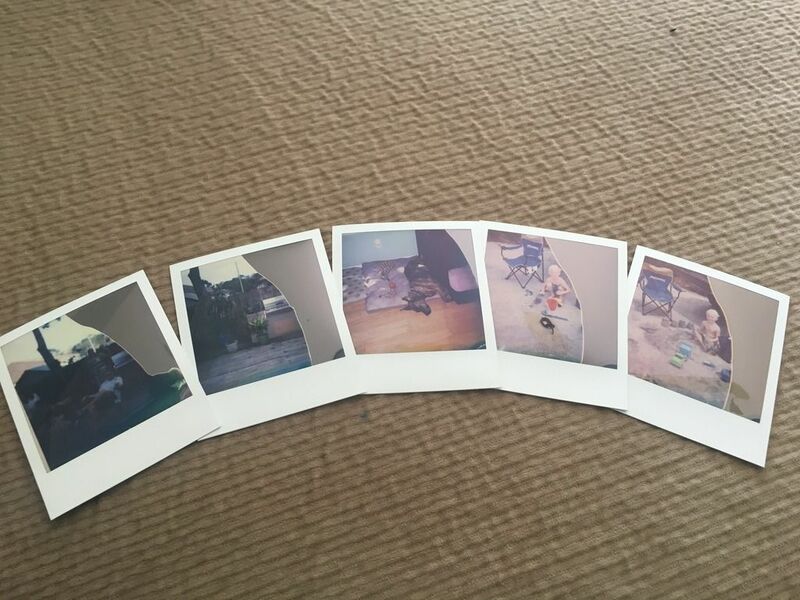 So I used impossible color film for the first time, and 5 out of the 8 pictures were damaged as soon as they came out of the camera. I did keep this box of film in the refrigerator for a few weeks before I used it. Any idea what caused this? did it was the first 5, or the last 5 of the 8? The rollers are clean and it was laying flat in the refrigerator.